Sean Divine has gone above and beyond on this sound kit. EVERY SINGLE sound in this kit is incredible. Absolutely no filler – you can easily see the effort that has been put in here. “This new kit packs even more original content, mixed and ready for use. 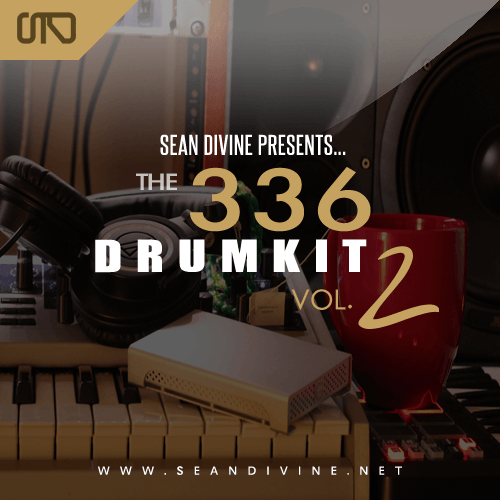 Included are some of biggest kick drums around, snares that cut through any mix and claps with an undeniable texture and crispness. As these sounds are custom tailored for this kit, you won’t find any recycled material.Through the use of layering, these sources help shape some truly unique and inspiring drum samples. Many of you requested more Loop content so that folder has been extended as well, now with 36 creativity fuelling new loops. Quality over quantity in this pack.